As the first case i bought\used, it was very nice to work with. Painted interior and includes 3 fans. Good room for cable management. Looks sleek with the side window. For the price I paid ($24.49) this is a phenomenal case. 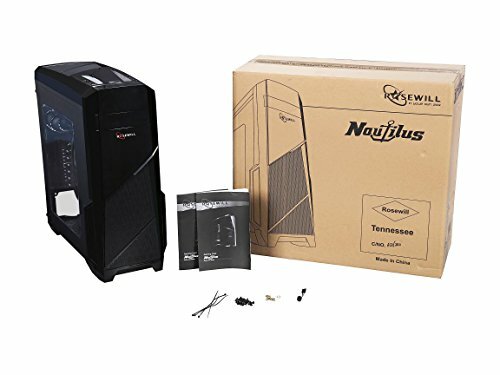 It comes with 3 relatively quiet fans, USB 3.0, and a very small amount of back panel space to hide wires. The glossy plastic on the front also collects fingerprints like nothing else. 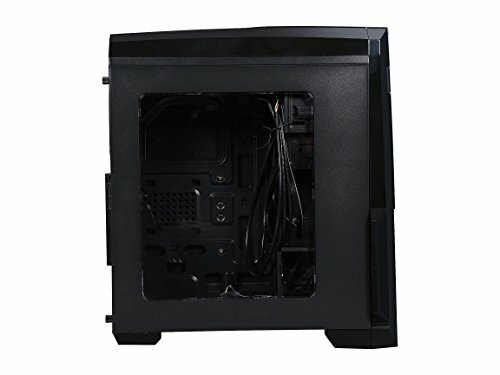 However the build quality is cheap, thin metal with sharp edges and a plastic side window, and there is very little room behind the motherboard so closing the side panel is impossible without spreading the PSU wires out. 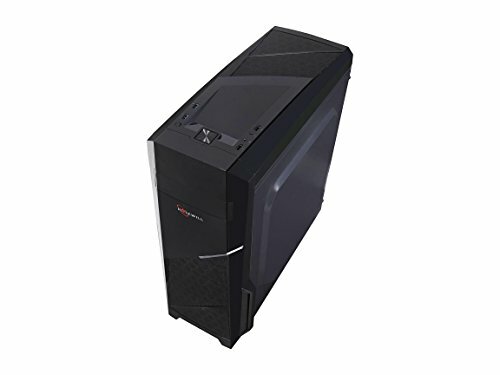 This case is cheap and the $60 MSRP is a joke. You can choose from a plethora of higher quality cases at that price point. Heck you could get a $40 case that's better than this one and use the savings to get higher quality fans. It regularly goes on sale for $25-$35 and for that price it's great, but otherwise I'd suggest looking elsewhere. 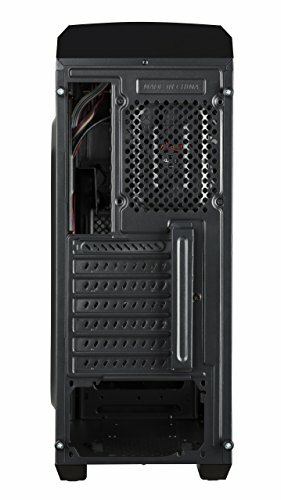 Decent looking case with pretty good airflow. It does have that cheap Chinese feel to it though. Got it for free (off of a friend), but I would definitely be willing to buy this again. It has some tacky looks (especially in 2018 when every case is just simple brushed aluminium and minimalistic) but the cable management is alright. Has a small bracket in the back for an SSD, for those of you that care. Pretty sure that my friend purchased it for about 30 dollars, so that's probably what you should spend on it too. 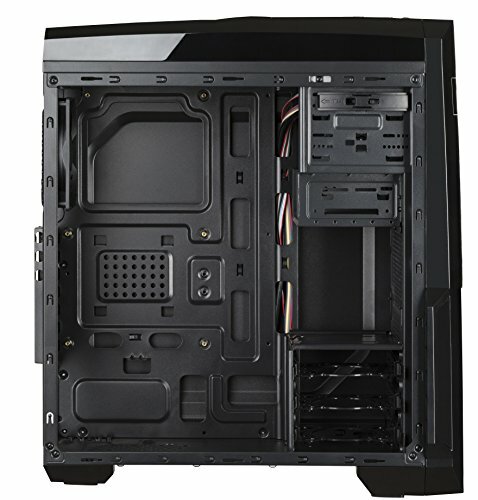 This case is really nice i can barely hear the fans, looks good and the drive bays are real nice. I have one complaint. Even thought the front only has one disk slot, the chassis has two drive bays and even a floppy disk area. This gives the case a cheaper feel as its makes cable management a lot harder to route around it. Also when the fans (ones included) are running at full speed, the panels rattles a bit, kinda annoying. 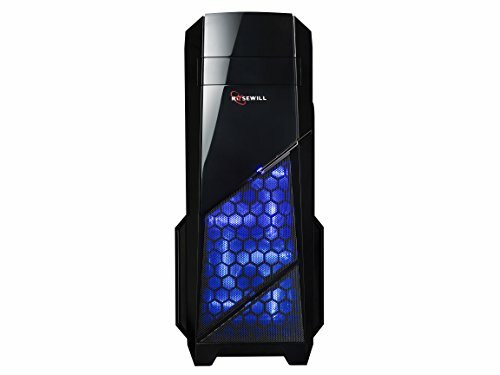 For the price that this tower is offered at, it's a complete steal of a deal, 7/7 satisfaction. It is a okay case. 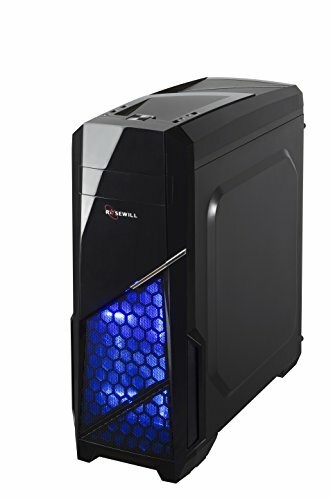 It is good for starter PC case, but I don't like front fans with blue led. I will upgrade to a new case soon. Best things about this case: 1) Very ample slots to run cables, fairly smooth, plenty of attach points for ziptie cable management. 2) The manual, clearly labled front panel cables, abundance of screws. 3) The beautiful, tool-less HDD/SSD cage. 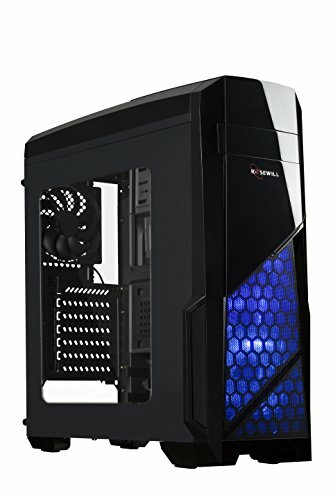 Pretty nice case for the money considering it actually has some room for cable management along with 3 fans included and plenty of room for airflow.